Dr. Dong-Chul Seo is a Professor in the Department of Applied Health Science at the Indiana University School of Public Health. He worked as an evaluation expert for the Korean government for 12 years before he joined Indiana University in 2004 as faculty. Dr. Seo's research interests are in policy and socio-ecological approaches for obesity and addictive behavior. He has published more than 90 articles in peer-reviewed scholarly journals, including American Journal of Public Health, Health Psychology, Annals of Behavioral Medicine, Preventive Medicine, Journal of Behavioral Medicine, Journal of Epidemiology and Community Health, International Journal of Behavioral Medicine, and Journal of Adolescent Health. His research has been supported by 13 different grants funded by federal or state agencies since 2004. Dr. Seo has served as a grant reviewer for a number of agencies, including the National Science Foundation, and as an editor for the World Journal of Methodology. He currently teaches multivariate statistics for doctoral students at Indiana University and has received the Indiana University Trustees Teaching Award five times. He joined the AAHB Board in 2010 as a delegate and served as President for 2014-15. 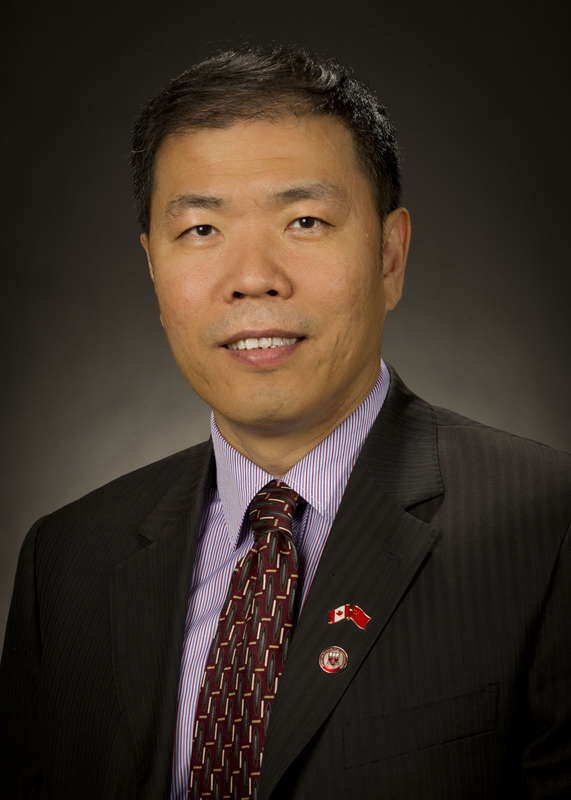 Dr. Peizhong Peter Wang is a Professor in the Division of Community Health and Humanities, Faculty of Medicine, Memorial University of Newfoundland, Canada. Dr. Wang received his medical degree and MPH at Tianjin Medical University, Tianjin, China, in 1983 and 1986. Between 1986 and 1989 he was a lecturer at the Tianjin Medical University. He came to Canada in 1989 as a visiting scholar and worked at the University of Manitoba and University of Saskatchewan. In 1996 he passed the Medical Council of Canada Evaluating Examination for graduates of international medical schools. In 2004 he earned a PhD in Epidemiology and Biostatistics from the Dalla Lana School of Public Health,University of Toronto. Dr. Wang has very broad research interests including: cancer epidemiology, arthritis and disability, immigrant health and quality of life, health surveys, and epidemiological modeling. Among much recognition, he received the Arthritis Society and CIHR Join Fellowship Award, the Distinguished Visiting Professor Award from Tianjin Government, and the Science and Chinese National Technology Achievement Award. He has been a lead investigator or a co-investigator for more than 30 research grants that have been supported by various provincial, national, and international funding agencies. 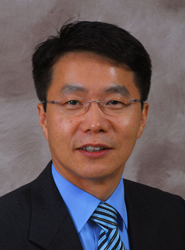 Dr. Wang has published more than 60 articles in peer reviewed scientific journals.